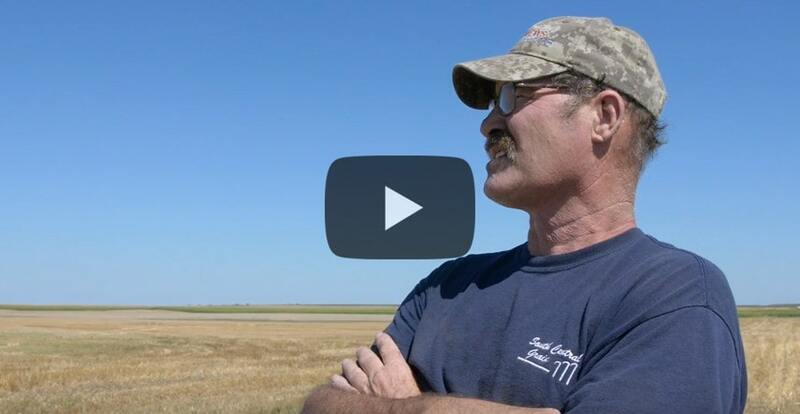 Q: Are donations to Farm Rescue tax deductible? A: Yes. Farm Rescue is a 501(c)(3) tax exempt nonprofit organization. Donations are deductible to the maximum extent allowed by law. Q: Who can sponsor Farm Rescue? A: Any business, organization or individual. Q: How long does a sponsorship last before it has to be renewed? Q: Are all donations to Farm Rescue made in the form of cash? A: No. Farm Rescue has a number of sponsors that make annual in-kind contributions in the form of services and/or products. Q: Can I make my sponsorship donation online? A: YES! 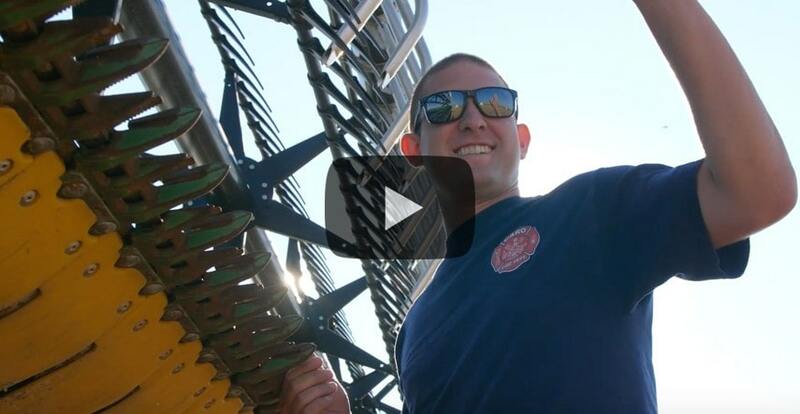 Click here to make your sponsorship donation, thank you for your support. Q: How are sponsors recognized for their support? A: Various types of recognition are given at each sponsorship level. 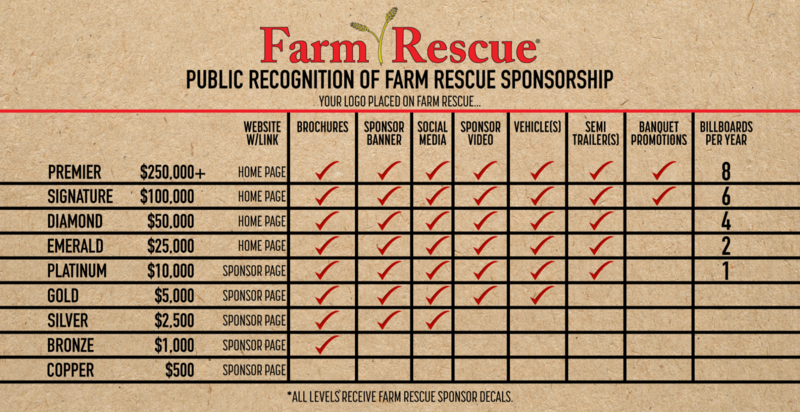 Logos of sponsors are placed on Farm Rescue billboards, vehicles, ag show banners, brochures and website. 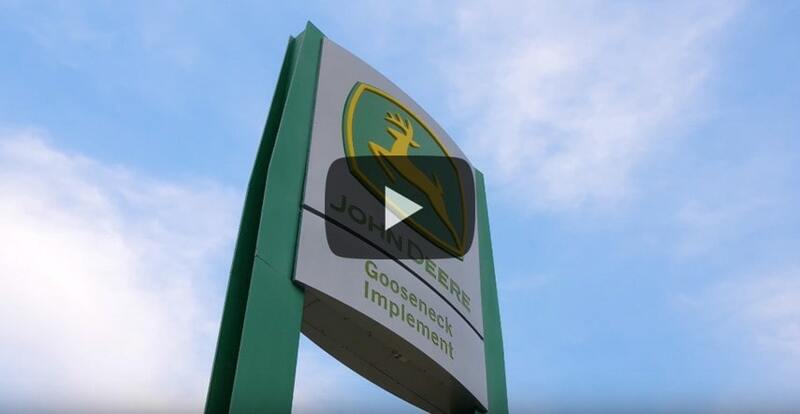 Some receive sponsorship banners to display in their place of business and are featured in videos for our website and YouTube channel. All sponsors receive a Farm Rescue decal to proudly display their sponsorship. See the chart below for specific details on recognition.